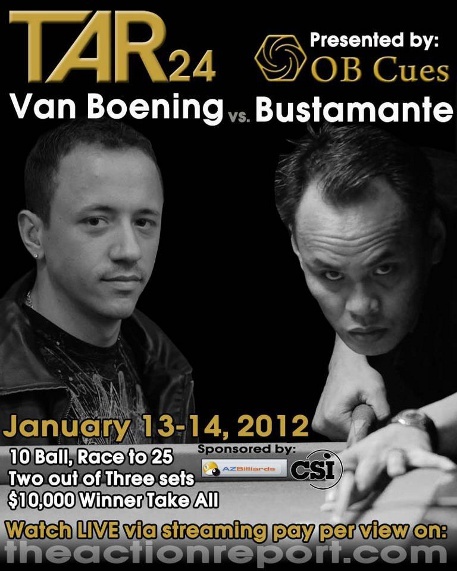 WIN A FREE "TAR 24" ACCESS ALL AREAS 2/3 DAY PPV PASS! Open to everyone in Europe! The Good News! Although this is broadcast very, very late in the evening for European viewers, the good news is that TAR repeatedly loop the broadcast until 2 hours before the next days play - so you don't need to miss a single shot, in fact, you can watch it again and again if you like! Terrific Format! If the match is tied after two sets, there will be an extra day of play for a single winner-take-all $10,000 tie-breaking set. Can you answer this question for your free chance to win? Come and vote, and maybe you could win 1 of our free viewing passes worth $35! This match starts in less than 48 hours - but I need 45 more entries to our free competition to win the full 2/3 day PPV pass - please help, I need more lucky Italian entries please!